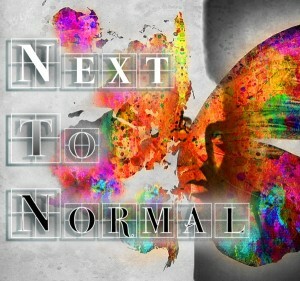 One More Production is inviting all to watch “Next to Normal” presentation on Saturday, June 27, 2015. The event starts at 8:00 in the evening and will be held at the Gem Theather, 12852 Main Street, Garden Grove, California. The show is all about the father being an architect, mother rushing in packing lunches and cereals, and their daughter and son as bright, wise-cracking teens – a typical American Family. This three time 2009 TONY Awardee including Best Musical Score and 2010 Pulitzer Prize. Add to that, it too was chosen by critics al over the country for being among the year’s ten best shows. More details about the event are listed at https://www.ci.garden-grove.ca.us and https://onemoreproductions.com.